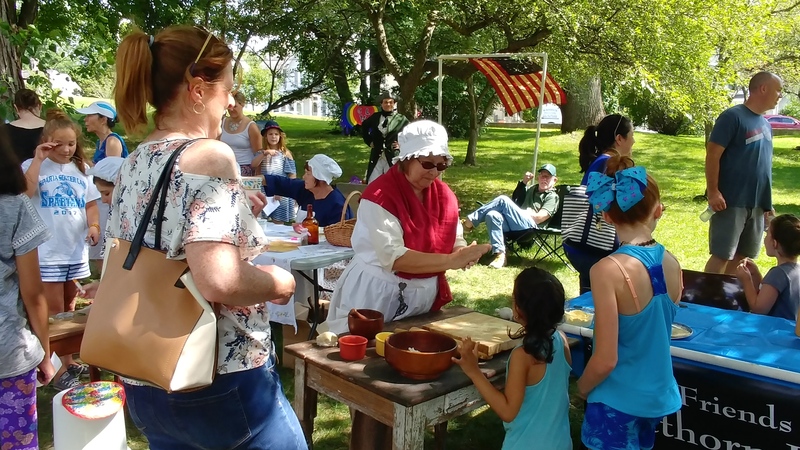 We are a tax exempt historical society dedicated to honoring the legacy of Warwick’s Revolutionary War militia leader, John Hathorn, and the men of his regiment. 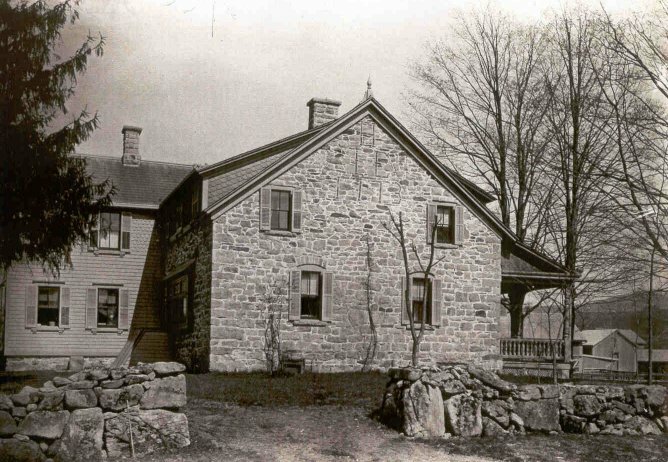 The Gen. Hathorn stone house was built in 1773 by John and his wife, Elizabeth Welling Hathorn. 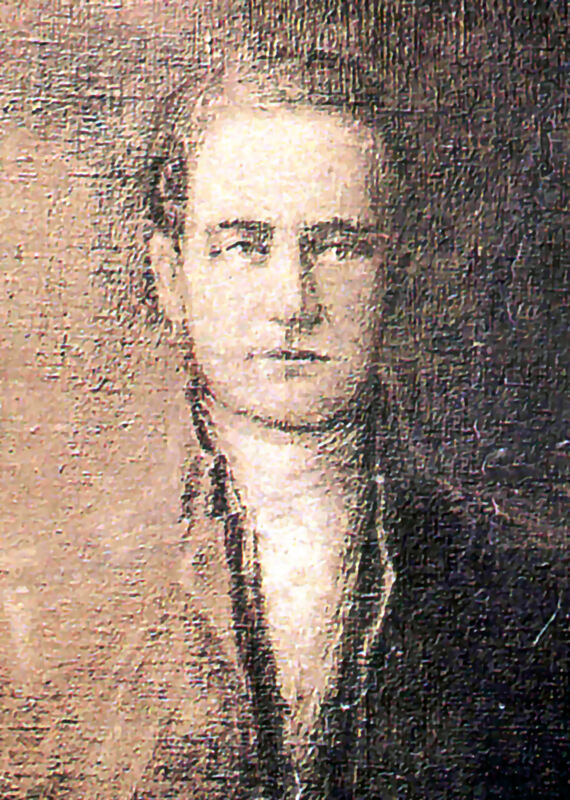 John was one of the commanders of the Battle of Minisink. He held many public offices and served on the first Congress of the United States. Email us at hathornhouse@gmail.com to learn how you can help! We are now a participating organization of Orange County’s Retired Senior Volunteer Program! Volunteers 55 and older can register with RSVP and be a part of Senior Corps and its benefits. Thanks Jeannette & Mark for your support! Save the date– January 24th– for our first annual “Friends of Hathorn House” meeting! Happy holidays! –Sue G.